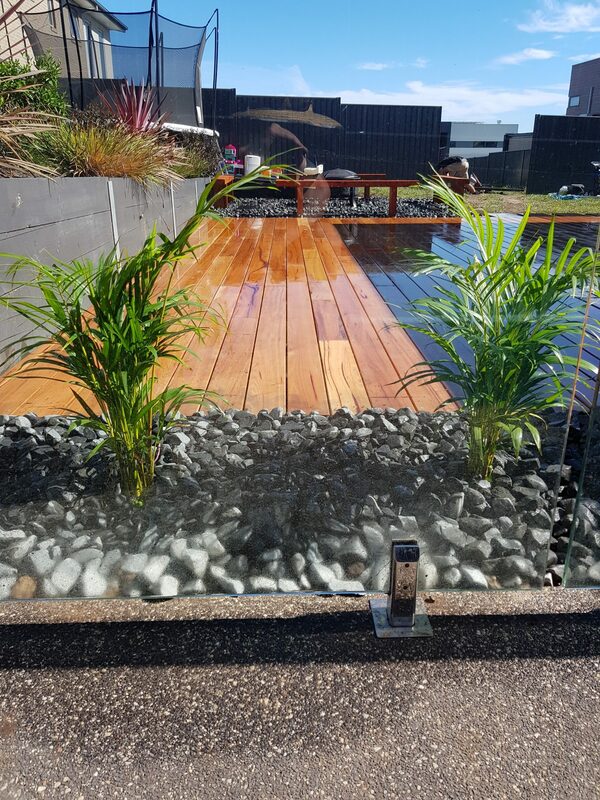 Rigid Landscapes provides custom outdoor entertainment areas & living solutions to home owners and commercial clients in Geelong. 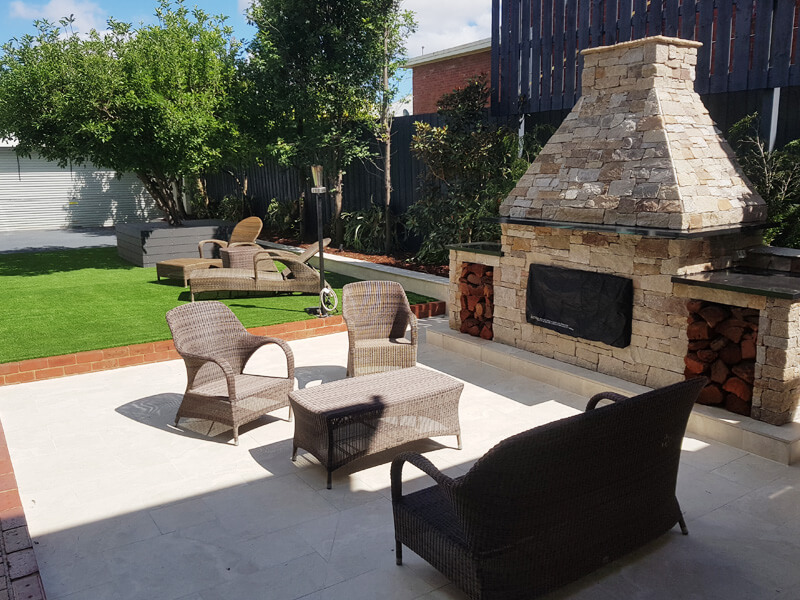 With our beautiful weather in Geelong, alfresco living is becoming more and more popular, causing many home owners to create additional outdoor rooms for their family, rather than just looking at a big expanse of empty lawn. 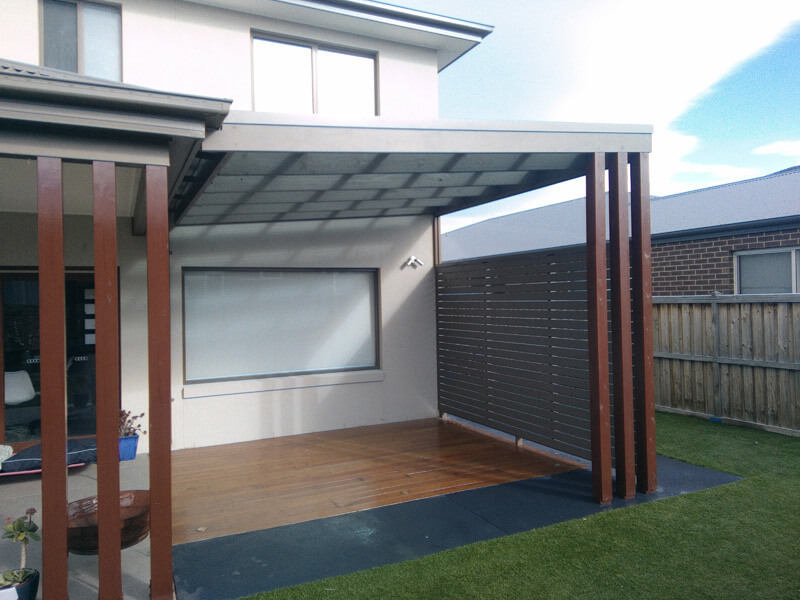 With more than 10 years’ experience as an alfresco builder in Geelong, we can create the perfect alfresco solutions for your outdoor entertainment rooms and living areas. 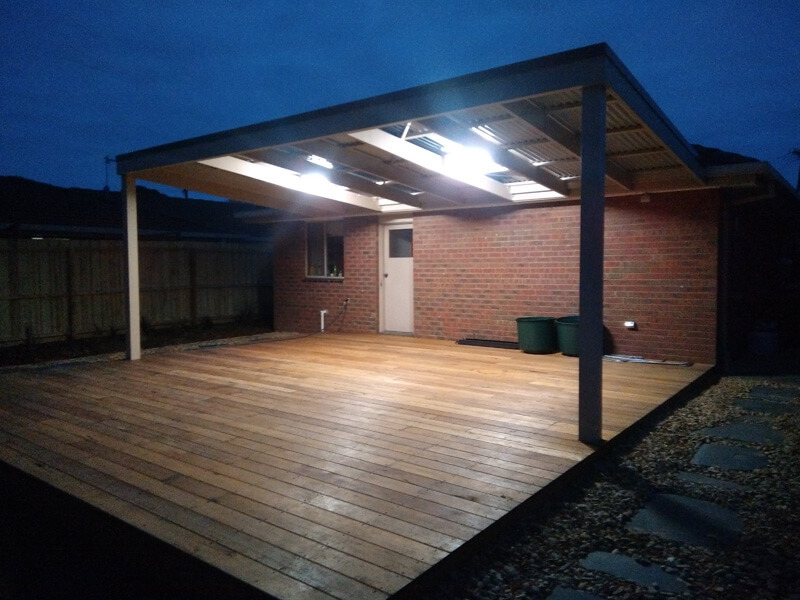 We design and build customised alfresco designs that include timber decking, pergolas, gazebos, arbors, BBQ areas, outdoor TV rooms, games rooms and sunroom room extensions. As outdoor room builders, patio builders and landscapers, we can give you the perfect alfresco solution, which might be a BBQ area that includes a real gas range with hot & cold running water (all connected by a certified plumber), outdoor lighting, a fridge, and even a TV with Foxtel. 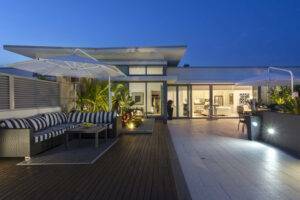 On the other hand, you might just prefer covered in patios that give you plenty of shade during the day and let in the lovely cool evening breezes at night. 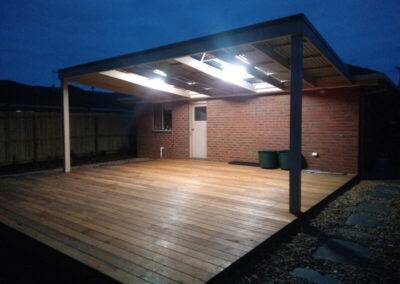 Are outdoor entertainment areas a big project? 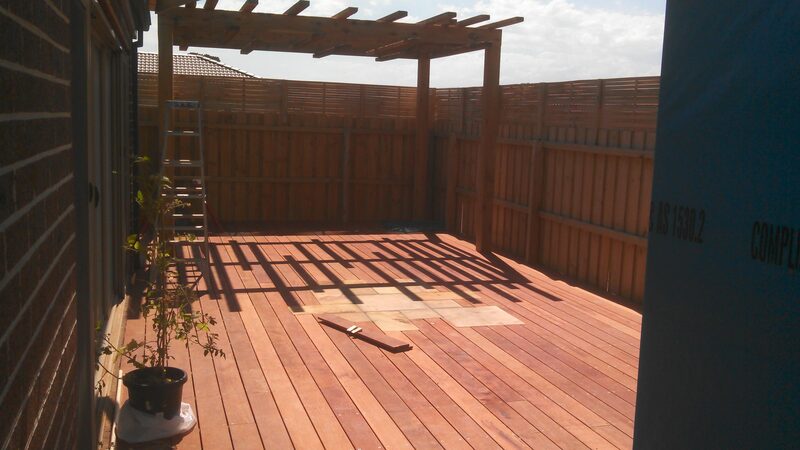 This all depends on the alfresco design you have selected, but in general, patios and gazebos are not massive projects and can be completed in a relatively short period of time. 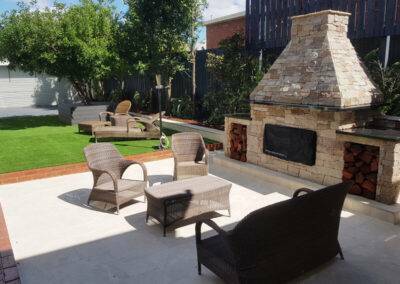 We will discuss your ideas for your outdoor entertainment areas, consider the style of your home and your budget and give you an alfresco design that will not only enhance your lifestyle, but will also add value to your home. 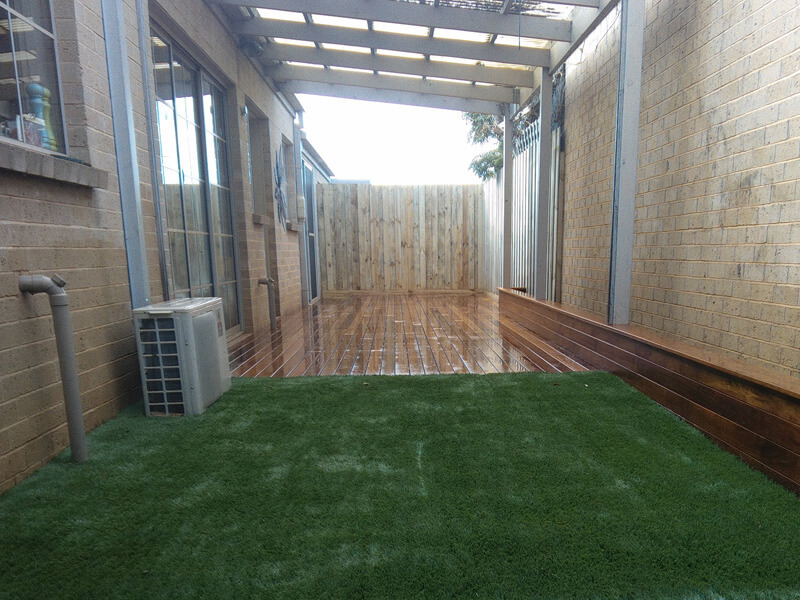 As we can all appreciate, too many of our homes have been built with just an old concrete slab out the back where we park the BBQ and with a lawn on the side for the kids or the dog. 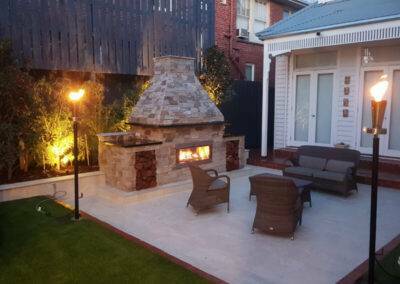 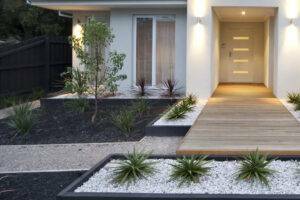 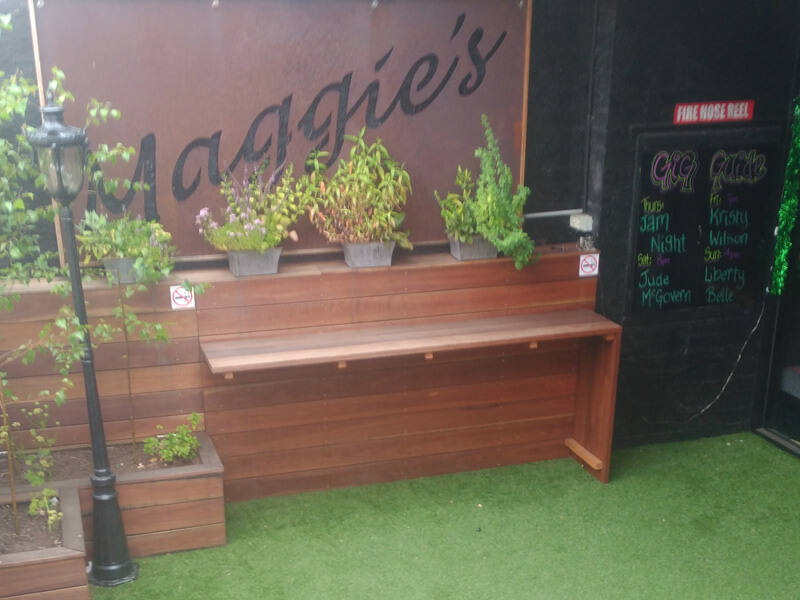 So if you want to add one or more outdoor entertainment areas to your home and help your family discover the joys of alfresco living, you can’t do better than calling the experts at Rigid Landscapes in Geelong. 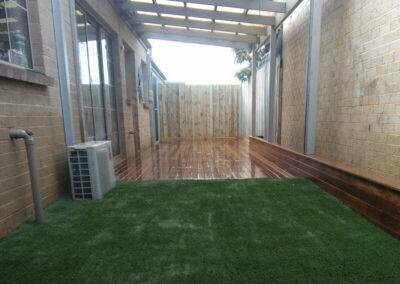 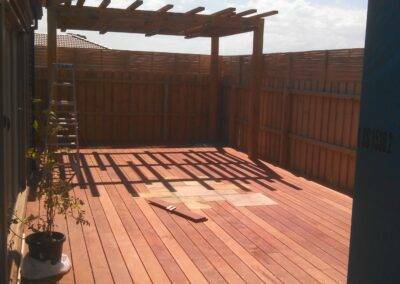 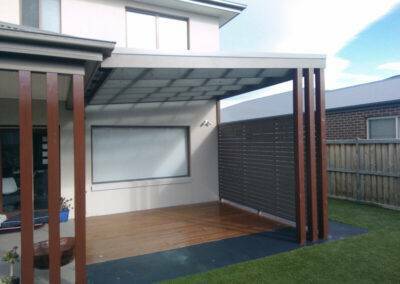 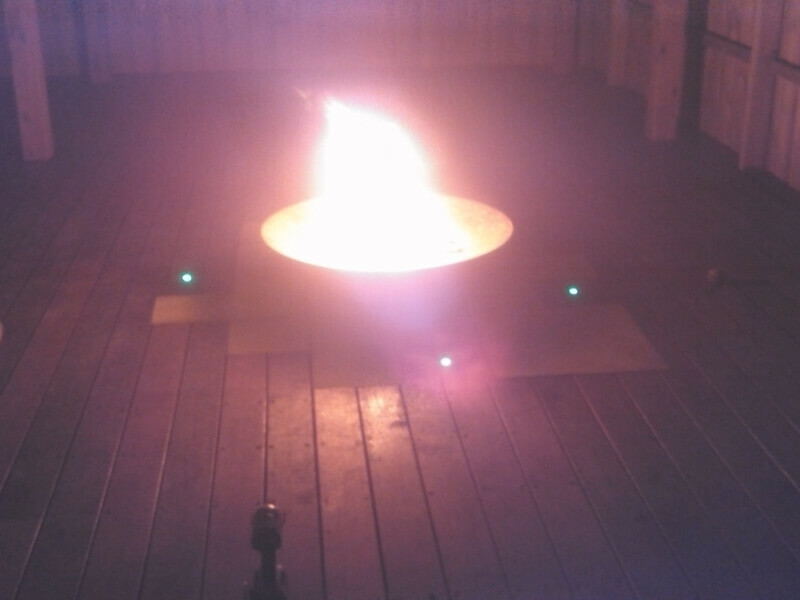 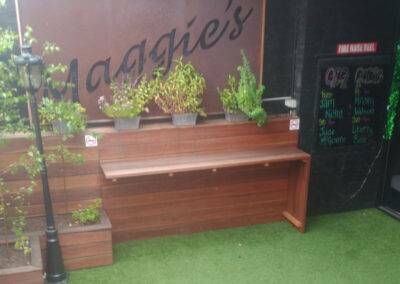 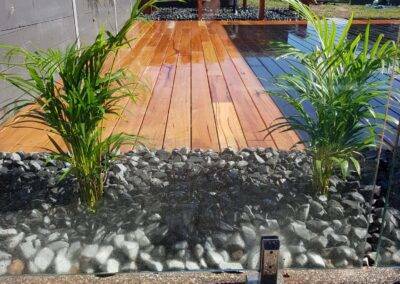 For custom outdoor living solutions, call us on 0415 345 439 today.